It's safe to say 2016 was an awful year for celebrity deaths. David Bowie, Muhammad Ali, and a slew of others have unfortunately left us. One in particular, the musician Prince, was an especially difficult loss for his fans. Prince passed away in April, but devoted listeners have hardly forgotten. 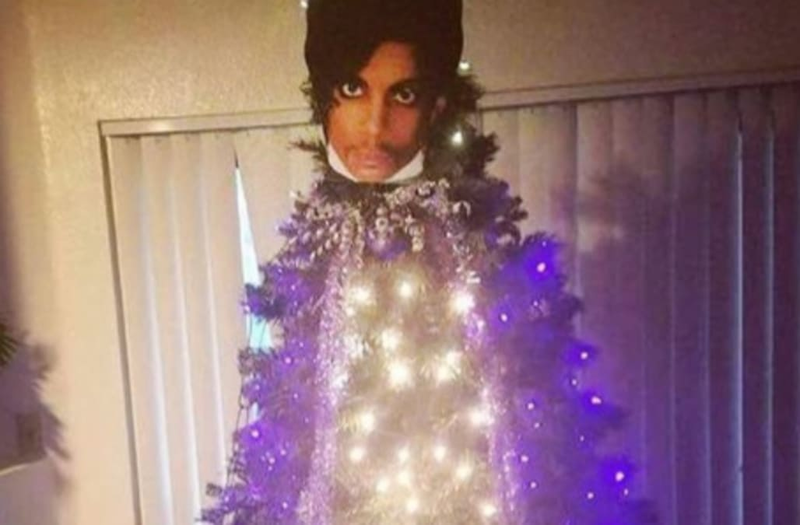 As the holiday season is approaching, they are paying tribute to the music legend in a unique way: with "Princemas trees." Nothing will bring Prince back, but honoring him with holiday decorations is a fun way to celebrate his life. See how people are celebrating "Princemas"